You would never drop an envelope in the mailbox without the proper postage. Or expect your vehicle to pass inspection without a current registration sticker. But you might not know that a shipping crate won’t clear customs on arrival unless it sports a specific type of stamp on the side panel. Before allowing any crate to enter their country, customs officials will look for an IPPC ISPM-15 certification stamp. In 2002, the International Plant Protection Convention (IPPC) adopted International Standard for Phytosanitary Measures No. 15 (ISPM-15) to help prevent the spread of non-native invasive pests through global trade. The agreement requires that shipping crates that are crossing international borders must be constructed exclusively of heat-treated lumber. Letting an export shipment into the country without the appropriate stamp could put agricultural crops, forests, and other plant life at serious risk. 1) Fumigated. To protect their nation from stowaway pests, customs officials are likely to fumigate any crate that arrives at their borders without proper certification. The fact that many products will suffer negative effects if fogged or sprayed with insecticide is not their top priority. 2) Uncrated and re-packaged. If they can’t verify that the crate is constructed exclusively of heat-treated lumber, customs officials might unpack your product and re-crate it using local lumber. Of course, there’s no guarantee that they will follow the same rigorous packaging protocols as your original shipper, so there is a serious risk that your product could be damaged in transit. 3) Seized. Depending on the manpower and resources available at the checkpoint, customs officials might just deny the shipment entry to the country. The immediate result is a missed shipping deadline; longer-term, you can expect to spend time, energy, and financial resources sorting the necessary details to get your package released for import. 1) Constructed exclusively of heat-treated lumber. At the sawmill, after an enormous log is cut and planed into lengths of lumber, it might then undergo additional treatments to enhance its usability or durability. For example, lumber might be “kiln-dried” to remove moisture and prevent warping. To be suitable for use in crates destined for international travel, wood must be “heat-treated” to kill off any insects or other pests that might be hiding in the lumber. To prevent the migration of invasive species, the core of each piece of lumber must be heated to a minimum of 56 degrees C (133 degrees F) for at least 30 minutes. 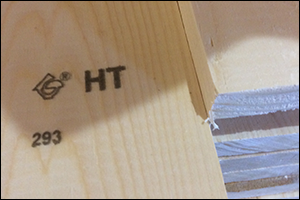 When that milestone is achieved, the lumber is stamped with an “HT” designation. 2) Fabricated at an IPPC ISPM-15 certified facility. One common misconception is that any organization with a woodshop and some basic carpentry skills can purchase heat-treated lumber and make crates and skids for international shipments. 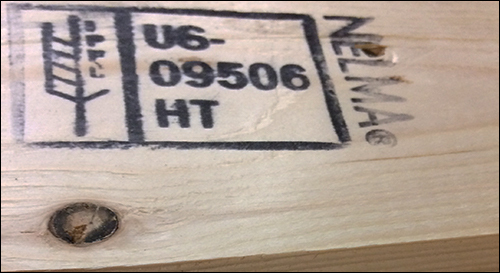 But in order to pass through customs a crate must be stamped “IPPC ISPM-15 certified” which signifies that the crate was constructed exclusively of heat-treated lumber at a certified facility. 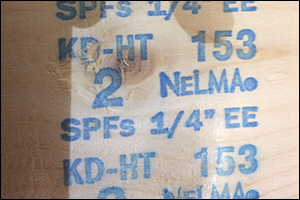 To earn a certification and be issued a stamp, a crate manufacturer must pass routine inspections by an organization such as Northeastern Lumber Manufacturers Association (NELMA), which polices wood packaging material producers throughout New England. Each certified business is issued a customized stamp that they apply to every export crate they make. 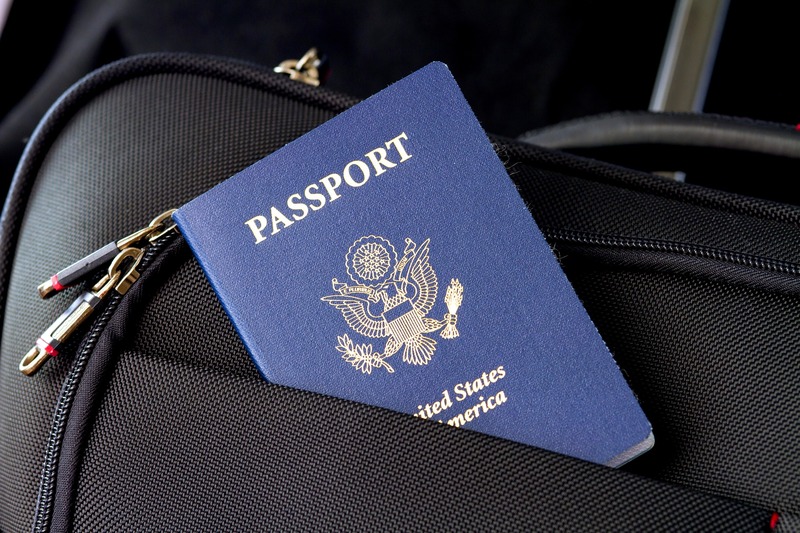 Don’t get caught unprepared at a customs checkpoint! 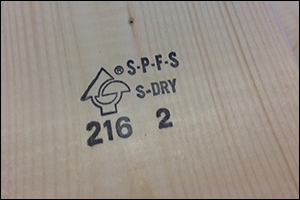 Make sure to package your exports in crates that are certified to IPPC ISPM-15 standards. Contact us today to arrange your next international shipment.